Croatia is no secret these days; visitors flock to its’ stunning coastline. 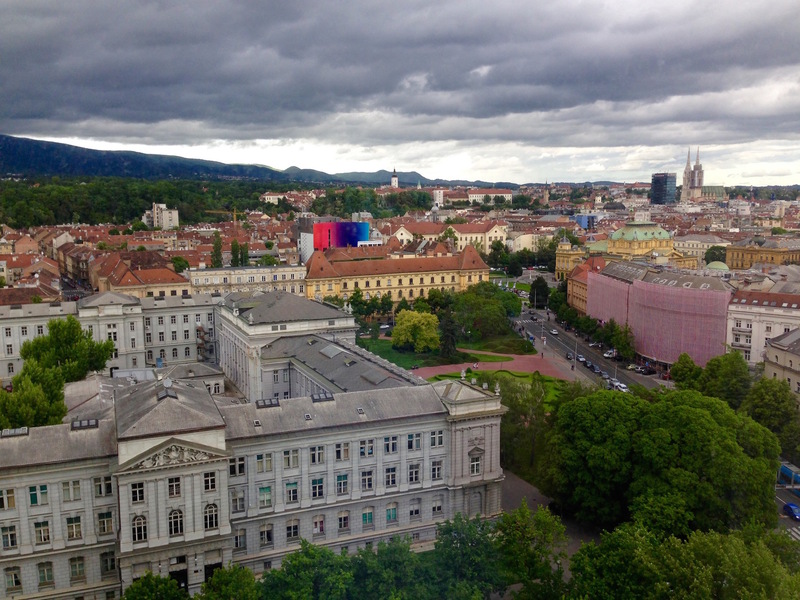 There is, however, a city left undisturbed by the masses: Zagreb. The country’s capital is navigable, richly filled with culture and history and easy to fall in love with. Spend a perfect day in Croatia’s capital.